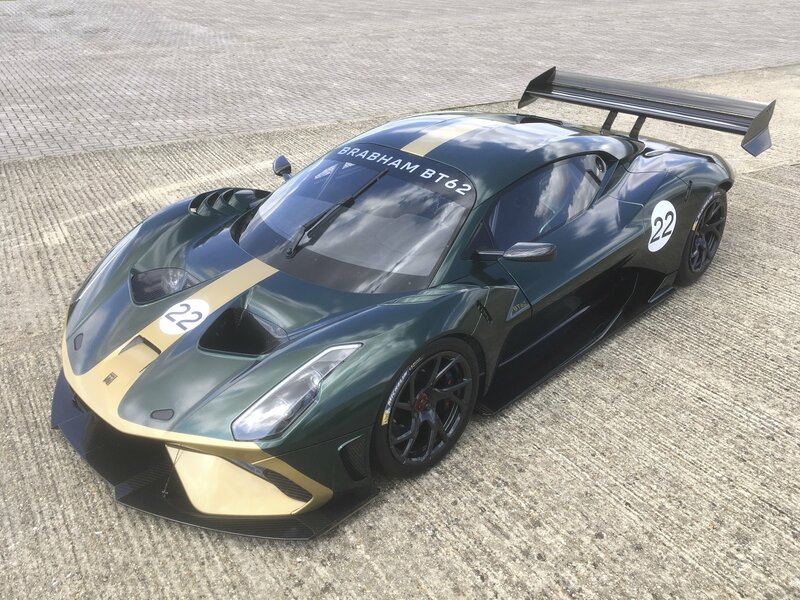 If You Live in the Right Place, You Can Make the Brabham BT62 Track Car Road Legal! 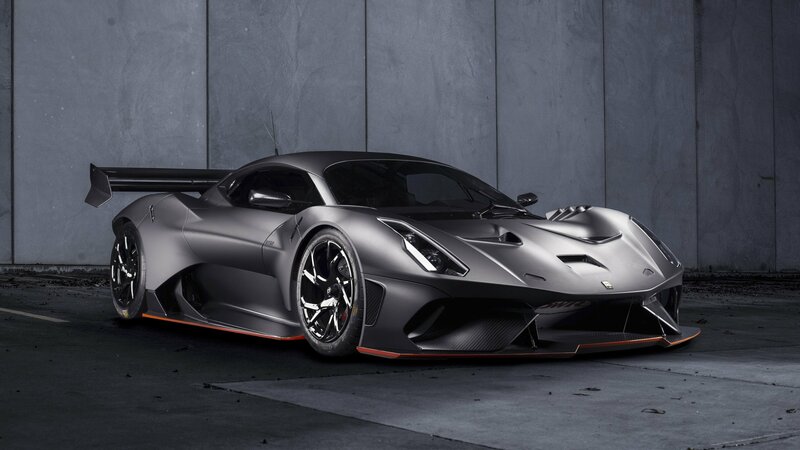 Brabham Automotive launched its first new car since 1992, the brutally quick BT62 track car, last year and, now, we’re learning more about how the whole ’track car’ thing can be morphed into ’road car’ if you can pony up an additional $190,000 over the $1.4 million price tag that David Brabham’s company asks for these things. First of all, let’s remind ourselves what the Brabham BT62 is and what it is not. It is a purpose-built track car in the vein of the Pagani Zonda R or the LaFerrrari FXX-K that boasts a 5.4-liter V-8 attached to the chassis right behind the headrests that develops 700 horsepower and 492 pound-feet of torque, all stuffed in a car that weighs just 2,142 pounds. It also is a four-wheeled savage, delivering such a brutal driving experience that you need to go through a training program before you can actually gather track miles on your own. Now, what the Brabham BT62 is not, or wasn’t conceived to be, is a road car. Brabham, though, listens to its customers and, although plans are in place for a future bonafide road car to be made under the Brabham name, some customers want to be able to take this car, the BT62, to the shops and to and from the race tracks without needing a truck to tow it. That’s why a conversion kit has been designed by Brabham, and it will be available, although there’s a catch if you’re not living in a European country. Hot on the heels of its unveiling at the Goodwood Festival of Speed, the Brabham BT62 will be making the trip across the Atlantic to have its North American debut during Monterey Car Week in California. The 700-horsepower, track-only supercar will be on display at the Michelin stand at Laguna Seca before making appearances at McCall’s Motorworks Revival and the Exotics on Cannery Row. The Brabham BT62 finally showed itself in public at the 2018 Goodwood Festival of Speed, and from the looks of it, the supercar looks to be as good as advertised. 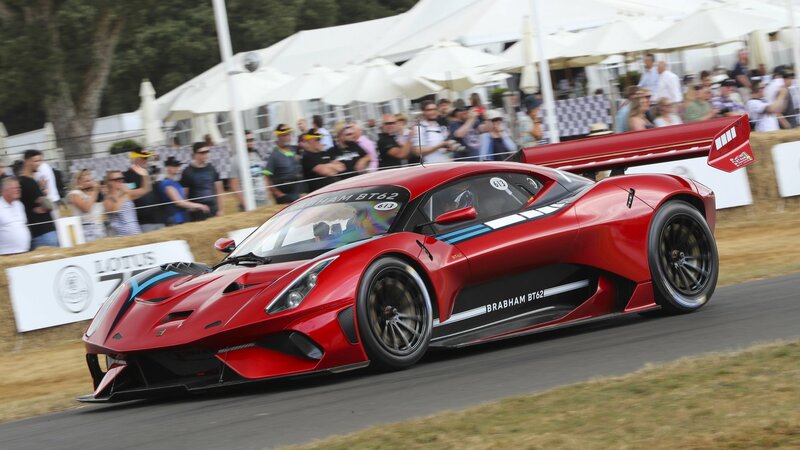 A sparkling red version of the track-focused BT62 took its turn driving around the Goodwood hill, and while it didn’t exactly burn the track with a scorching lap time, but it still left enough of an impression on the gathered crowd, effectively showing everyone that its return to the industry is going to turn a lot of heads. As far as first impressions go, it’s presence at the Goodwood Festival of Speed is already a resounding success for the company. 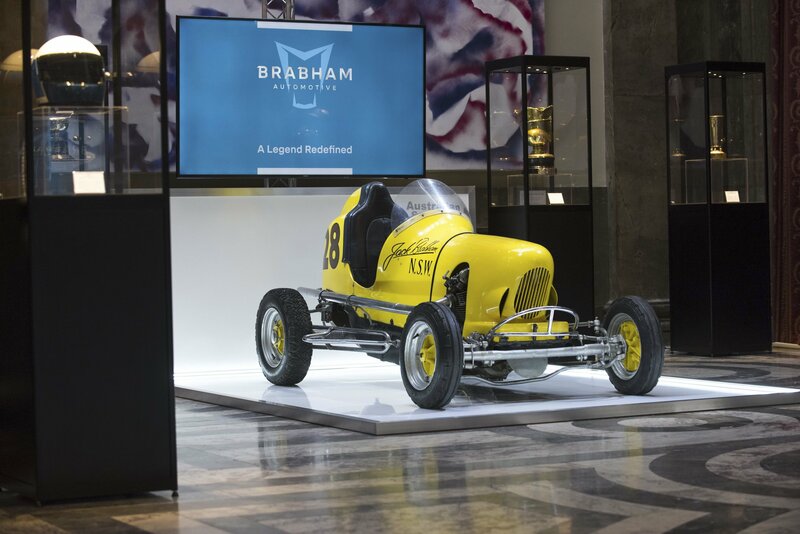 Although it hasn’t built road cars yet, Brabham is among the most iconic race car builders of all time, most famous for its 30-year career in Formula One. Established in 1962, Brabham disappeared from racing in 1992 due to financial issues. The brand was revived in 2014 as Brabham Racing, and in 2018 it unveiled its firm design in more than two decades. Meet the Brabham BT62, a track-only supercar powered by a 700-horsepower V-8 engine. Seemingly unveiled out of nowhere, the BT62 is a project that David Brabham, the youngest son of company founder Sir Jack Brabham, has been working on for a few years. The firm was reestablished in 2014 with a goal to join the World Endurance Championship and to return to Formula One. This has yet to happen, but Brabham designed a supercar instead. Although it’s not eligible for road use, the BT62 looks as aggressive as track-only supercars get and its spec sheet is impressive to say the least. Let’s find out more about it below. Continue reading to learn more about the Brabham BT62.